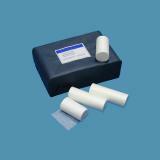 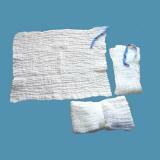 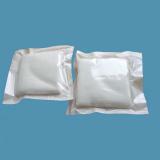 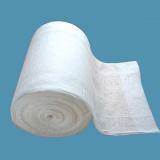 W.O.W Gauze Bandages are cut edges, they can quickly absorb water of exudates from wound surface. 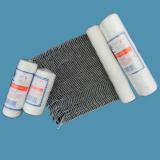 It is effective in immediate hemostasis, protecting & binding the wound and accelerating wound healing. non-sterile or sterile by ethylene oxide/gamma.